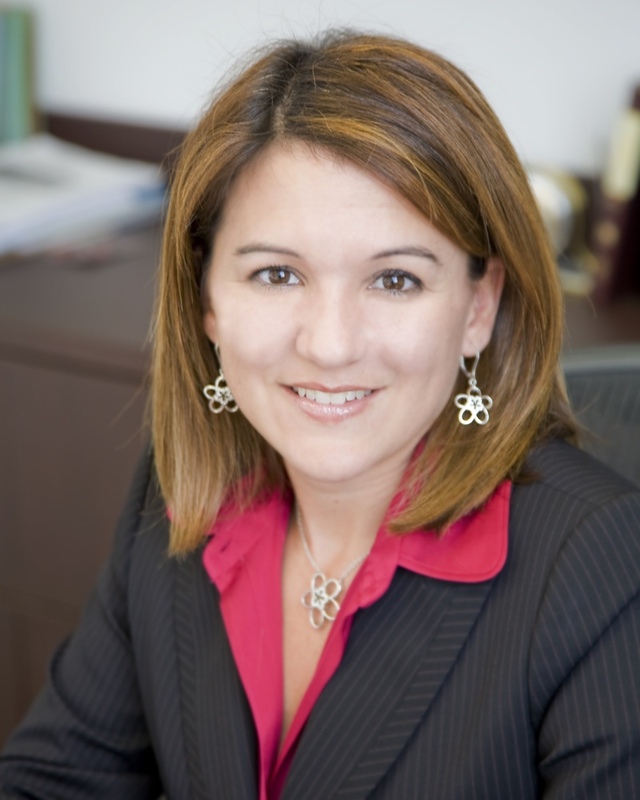 Assisting You with Your Insurance Claims - Dania Fernandez, Esq. Need Help with Your Insurance Claims? Let us handle your insurance claims for you. If your insurance company denies, delays or offers you a lower payment than whet you deserve, we can help! 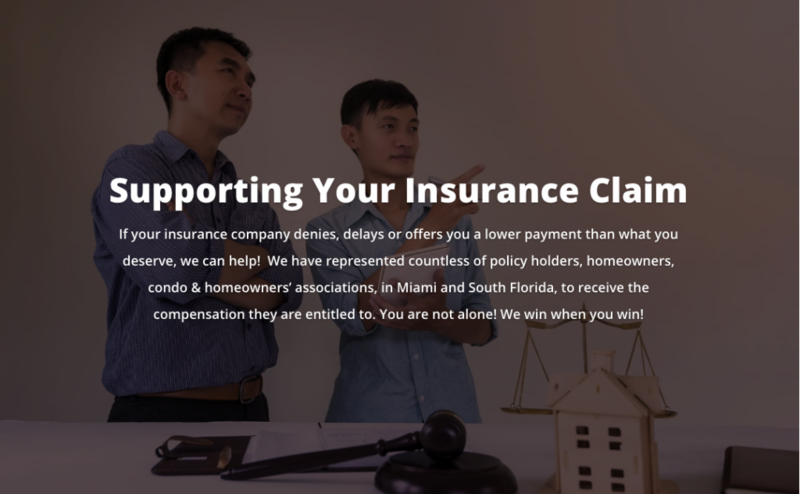 We have represented countless of policy holders, homeowners, condo & homeowners’ associations with their insurance claims in Miami and South Florida. Our job is to make sure you get the compensation you are entitled to. You are definitely not alone. We win when you win!